Oysters may seem like a hip trend, but we’ve actually been eating them for centuries in America. In fact, there are oyster shell middens along the East Coast created by Native Americans that date back thousands of years. 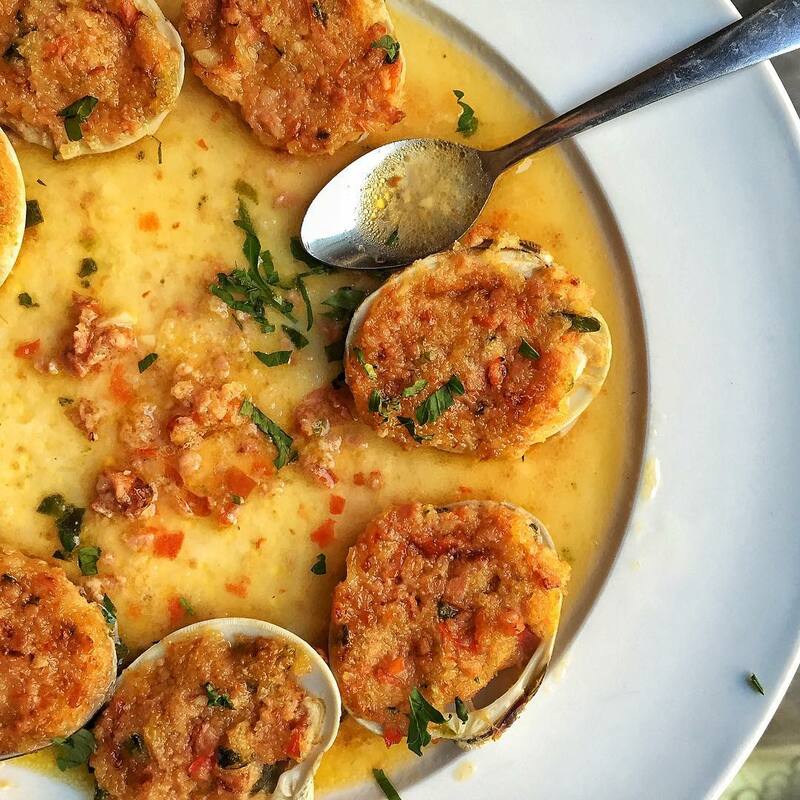 We can’t say for sure, but it’s highly likely that oysters were at the first Thanksgiving dinner. 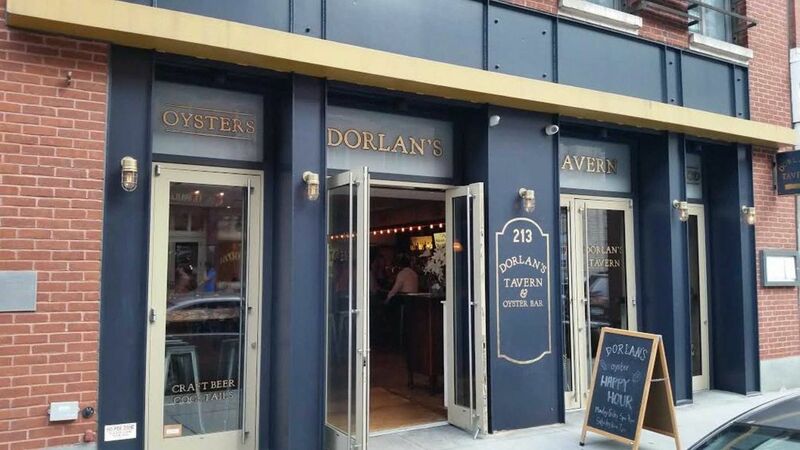 When owner Jeremy Dahm was asked why the neighborhood needed a good oyster bar, he replied, “Why oysters? Oysters are like no other food. They give you a wild, magical kick in the soul every time you eat them.” I couldn’t agree more. Hope to see you soon at Dorlan’s!